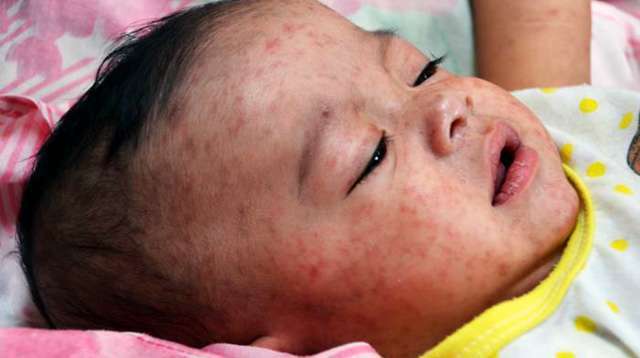 The Department of Health (DOH) declared a measles outbreak in Zamboanga City with a reported 166 cases in the last two months alone. Rising infection rates were already seen in August 2017. The viral respiratory disease took the life of a 6-month-old boy. 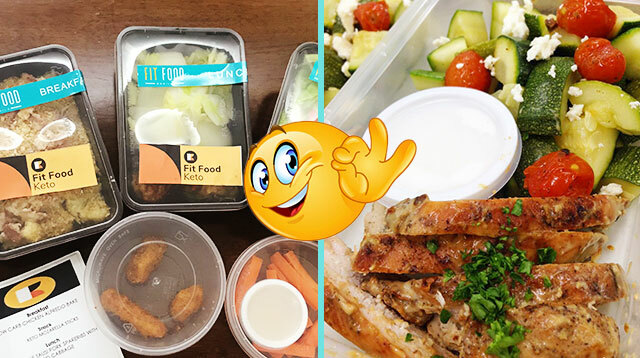 He “presented all signs and symptoms of measles such as fever, rash, cough, coryza (inflammation of the membranes in the nose), conjunctivitis (eye redness), malaise (discomfort or uneasiness), and dyspnea (difficulty breathing),” said the DOH. The outbreak was attributed to low vaccination rates. The last measles supplemental immunization conducted in the area was in 2014, according to the health agency. 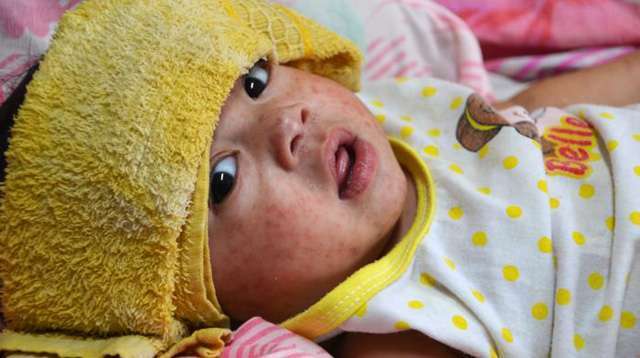 Just last month, January 22, a measles outbreak was declared in Davao City, which took the lives of four children age 4 years old and below. 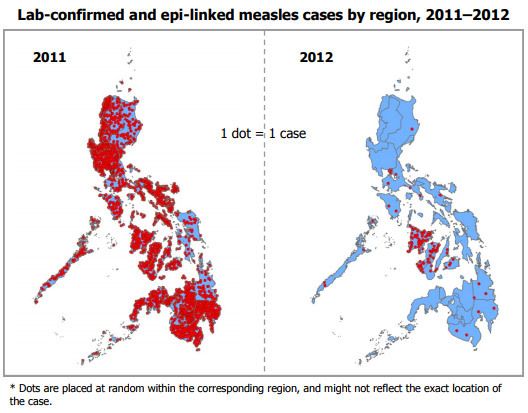 Low vaccination coverage was also noted in the whole Davao region. To increase vaccine coverage in Zamboanga, the DOH conducted catch-up immunization programs in affected areas in the last quarter of 2017, and an outbreak immunization response was also conducted this month. 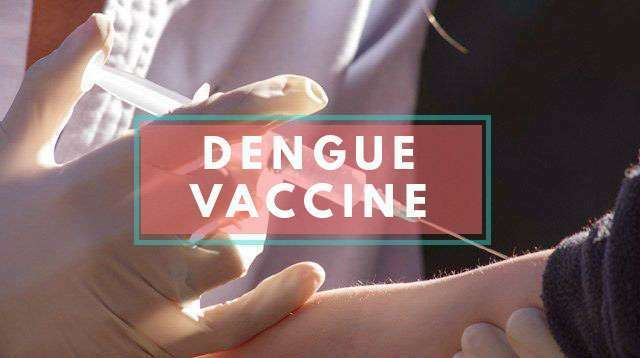 The Dengvaxia controversy caused many parents to fear the vaccines of other diseases. It is this unfounded and misplaced apprehension that has affected Philippine vaccination rates. “Vaccination rates are suffering,” Health Undersecretary Enrique Domingo told The Philippine Daily Inquirer. The turnout for the first DOH deworming program of the year was “very low,” and immunization programs for diseases like polio, measles, tetanus, and diphtheria have also been affected. “The parents are really afraid, but this doesn’t mean that we should be paralyzed with fear,” he said. The statement was signed by at least 58 Filipino doctors and scientists including Dr. Agnes D. Mejia, the dean of the College of Medicine of the University of the Philippines Manila, former DOH secretary Dr. Esperanza Cabral, and Dr. Salvacion R. Gatchalian, the vice president of the Philippine Pediatric Society. Sec. Duque urged parents to “not lose sight of the benefits” of vaccines that have been proven to be effective. A report from the World Health Organization (WHO) show a significant decline in confirmed measles cases from 2011 and 2012 — a success attributed to the government measles vaccination program. 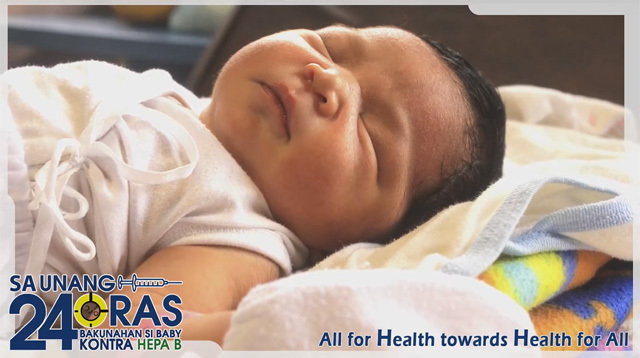 Just November last year, WHO also announced that the Philippines has successfully eliminated maternal and neonatal tetanus (MNT), a bacterial disease that is fatal to fetuses and newborns. The incidence rate of MNT in the country is now less than one tetanus case per 1,000 live births in every district. It is, again, a success attributed to a successful immunization program, this time for pregnant Filipino women. The DOH Expanded Program on Immunization was established in 1976 and initially included shots for six vaccine-preventable diseases. 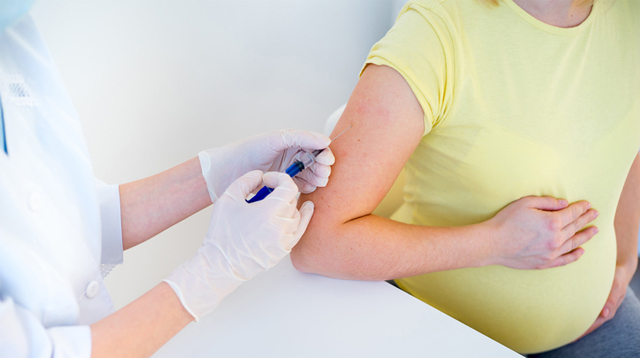 Today, the national immunization program protects against many more life-threatening diseases (see a list of them here). Most of the vaccines are available in health facilities, centers and clinics for all Filipino children free of cost. 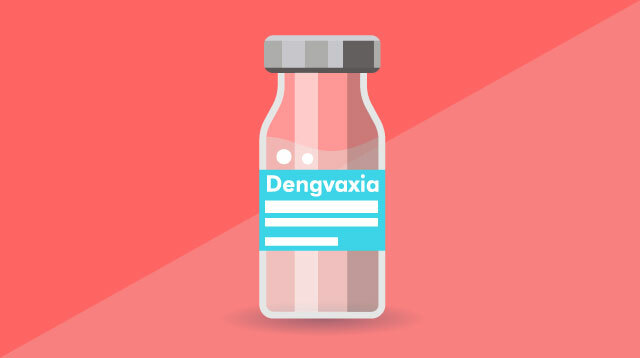 Doctors behind the statement published in PPS also stress that, to those who have had dengue in the past, Dengvaxia gives “persistent, long-term protection.” Despite this, Dengvaxia may have already, possibly irreversibly, altered Filipino parents’ view of the dengue vaccine — many fear for their children’s lives and feel anger towards those deemed responsible. 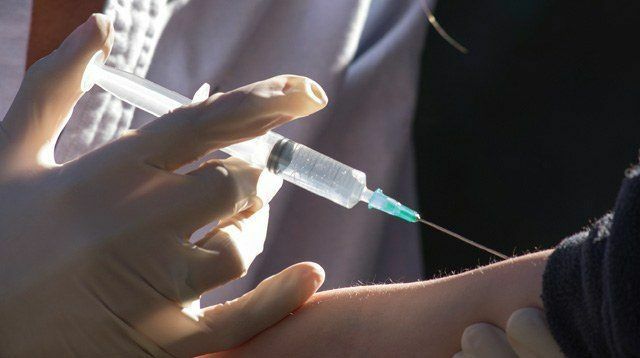 The government, working together with experts from the Philippine General Hospital, continue to investigate cases with their latest findings showing that, so far, no deaths have been caused by the vaccine. Whatever the Dengvaxia findings reveal in the future — pushing for its safety or against it — one collective voice from the health experts stands out: Don’t lose trust in other time-tested, proven safe and effective vaccines.